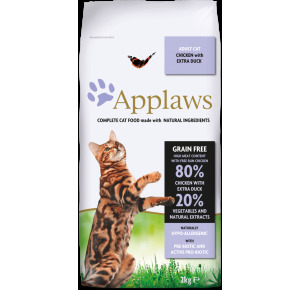 Applaws is really different, It contains only natural ingredients, It has an extremely high meat content! It is completely additive free. All our fish are caught in sea water using dolphin friendly and sustainable methods. The Tuna used is bonito, which is one of the most abundant fish in the sea and is not on any endangered species list. 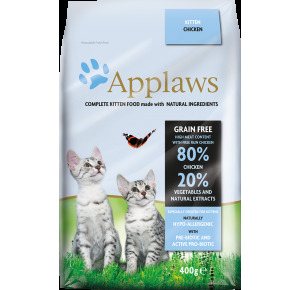 The recipes have been created for cats and dogs to enjoy and to build health. 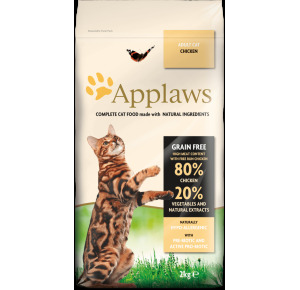 We hope your pets love Applaws as much as ours do. Many dry cat foods use grains as their primary source of protein. 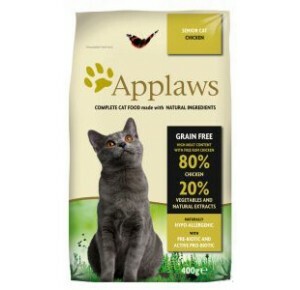 Diets that contain high levels of grain can be hard for cats to digest and convert into energy. 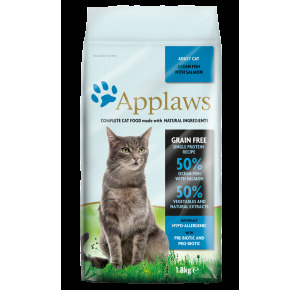 This could stress the liver and kidneys and can lead to the development of sensitivities and allergies….. That’s why Applaws is grain and cereal free! 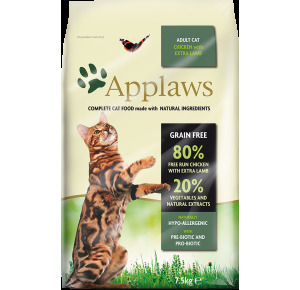 The high levels of Ocean Fish with Salmon in Applaws provide excellent levels of protein, as well as vitamins and minerals to support and nourish. 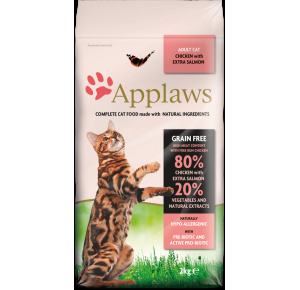 GRAIN FREE Applaws is designed to be naturally hypoallergenic by excluding common allergens.